Expanding your Do Some Good community is easy with our 5 easy steps. 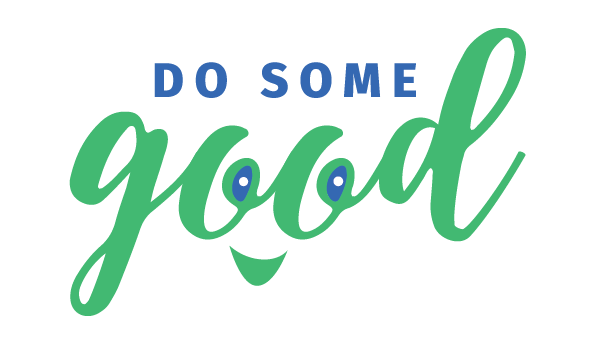 Do Some Good brings volunteers, charitable organizations, and good companies together on one platform with a common goal of building a stronger community together. You can easily invite employees, customers and organizations. Check out (and share!) our Do Some Good for Organizations Playlist.